MONTO'S seniors will have access to better facilities after Ridgehaven Retirement Complex received more than $450,000 in grants. Extensions and refurbishments will improve the aged care home's kitchen and bathroom, and a significant solar system will reduce their dependence on other energy sources. The funding came under the Aged Care Regional, Rural and Remote Infrastructure Grants scheme delivered by the Australian Government. "This aged care infrastructure funding is dedicated to improving the quality and accessibility of aged care services in regional, rural and remote Australia,” Member for Flynn Ken O'Dowd said. "...we understand that local aged care services face challenges their capital city counterparts do not. Mr O'Dowd said the aged care sector would receive a further boost through the residential aged care capital grants through the Aged Care Approvals Round expected to be announced by April 2019. 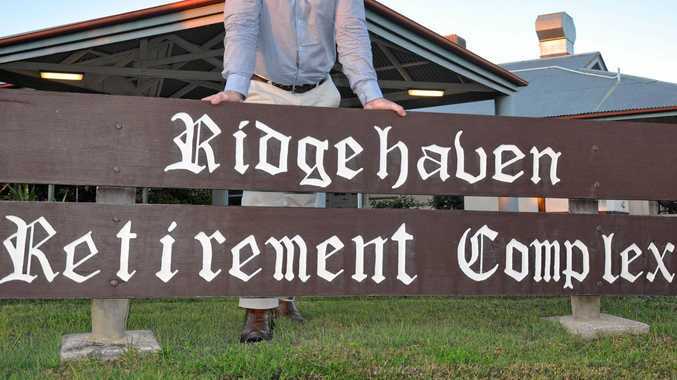 Ridgehaven Retirement Complex declined to comment on their upgrades.